If you cannot make your mortgage payments you might be able to sell the property for less than what you owe. This is called a short sale. There are several benefits to a short sale, including avoiding foreclosure and lessening the damage to your credit. When you list your home for sale in a short sale transaction, your lender and/or servicer must accept the buyer’s offer before an escrow is opened to sell your home. 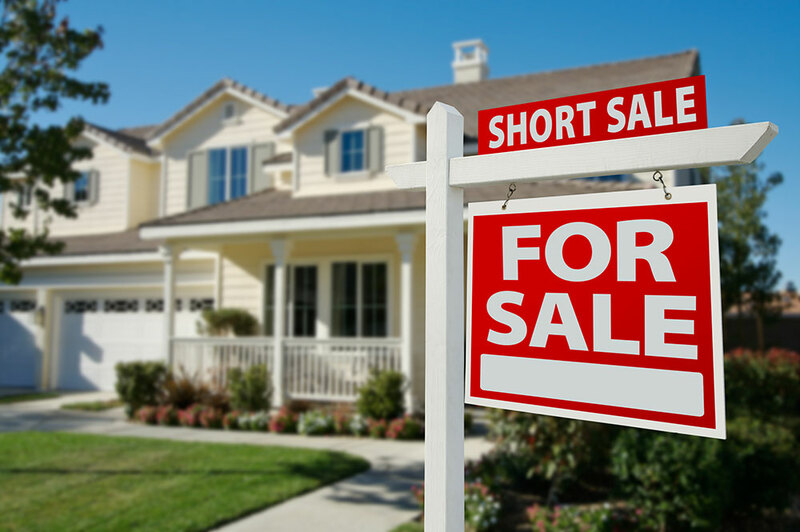 The short sale process varies from each lender. Do your homework. Contact your lender and ask them about their process and what their short sale requirements are. It’s wise to contact your lender and/or servicer before you put your house on the market so that they can determine the appropriate selling price for your home and begin obtaining the necessary approvals required for a short sale. Keep in mind that it involves a lot of paperwork and can take a long time to finalize, up to 120 days or even longer. Who can conduct a short sale? With very few exceptions, only a licensed real estate broker or a licensed real estate salesperson under the supervision of a licensed real estate broker can conduct a short sale. Make sure the real estate broker has experience with short sales, which can be complicated. To see if someone is a licensed real estate agent contact the California Bureau of Real Estate at (213) 620-2072 or at their website. A licensed attorney in California can conduct a short sale but only if those services fall within the scope of their practice. To see if someone is properly licensed as an attorney contact the California State Bar at (213) 765-1000 or at their website. If you conduct a short sale the amount of debt that is forgiven could affect your taxes. For example, if you owe your lender $300,000 and your lender agrees to conduct a short sale and settle for $250,000, your lender has forgiven a $50,000 debt. This forgiven debt could be considered taxable income. In California, taxation on canceled debt does not apply in most circumstances. Lenders cannot pursue deficiency judgments against sellers. Consult a licensed and qualified tax or legal professional for specific tax advice. Never sign a document without reading it first. Many homeowners think they are signing documents for a short sale. Later, they discover that they actually transferred ownership of their home to someone who is now trying to evict them. Sometimes a scammer will tell you that you can stay in the home as a renter with the option to buy back the home back later. During this time you are instructed to make monthly rent payments to the scammer. In actuality, no services are being provided and the foreclosure of the property is still ongoing. This type of scam might even involve a fraudulent bankruptcy filing that delays the foreclosure and allows the scammer to receive more rent from you. Eventually, the lender forecloses on the property and you lose the money paid to the scammer.